Carmelites work with communities in Australia and Timor-Leste (East Timor) helping people to transform their lives. Community speaks of trust and relationships with one another, and the Carmelites' commitment to strengthen and support all those who are part of our family within Australia and Timor-Leste. 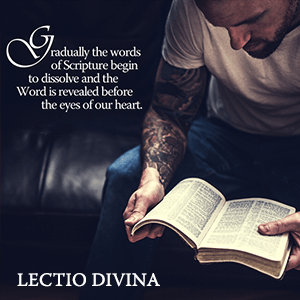 Prayer speaks to the heart of what is Carmelite: our relationship with God. Through liturgy and prayer Carmelites are committed to supporting and sustaining you on your spiritual journey. Action speaks to the Carmelite attitude of responding positively to the needs of the people we serve; empowering and accompanying them in their experiences and in their faith. 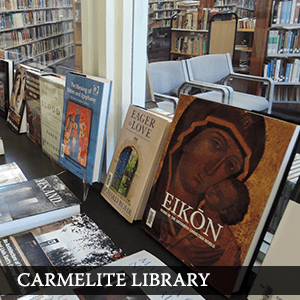 Carmelites have a tradition spanning eight centuries originating in the 1190's in the Holy Land with the first Carmelites arriving in Australia in 1802. 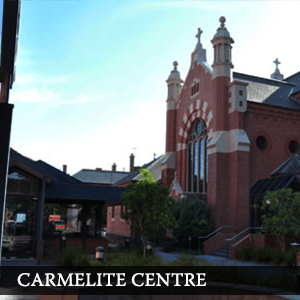 Since arriving in Australia The Carmelites have been actively involved with Australian communities through parish ministry, schools, spirituality and retreat centres, and library offering pastoral and spiritual companionship to people. Since 2001 The Carmelites have been supporting the people of Timor-Leste both spiritually and through assisting in the reconstruction of their communities. Through the friendships that have been established we aim to empower the Timorese people to rebuild their own communities and help them recover from the hurt of their painful past. Timor-Leste is the poorest country in the Asia Pacific region and a very close neighbour to Australia. The Timorese people have lived through traumatic experiences and our help is needed to assist them on the journey from despair to living richer fuller lives. You can help with our mission by becoming involved and helping us to give others the opportunity for a better life. At times each one of us is challenged by the pain and hurt that our life journey brings. It is at times like this that The Carmelites offer companionship, hope and a place to share faith which can help give great strength during these difficult times. The Carmelites offer their prayer and companionship through five special Masses celebrated throughout the year at The National Shrine of Our Lady of Mount Carmel. Each of these Masses provide opportunities for people to come together in prayer to give thanks, to pray for healing and to remember loved ones. Each of these masses is open to all either by attendance or by responding with personal intentions. When family and friends become ill, lose their job, have a relationship break-down or suddenly find themselves alone, it is comforting to know that they have the support of their family, friends and – people like The Carmelites. The Carmelites provide beautiful reflective prayer cards which can be sent on these occasions to assure those you care for of The Carmelites' prayers and your love and support for them. Because these cards are exclusive to The Carmelites each person who receives one will receive a beautiful unique gift and card. The Carmelites undertake many activities which support and serve the community both in Australia and East Timor. We invite you to become involved and help us to raise awareness and funds to support these services. which features articles of reflection and meditation as well as updates on the life and work of The Carmelites in Australia and East Timor .